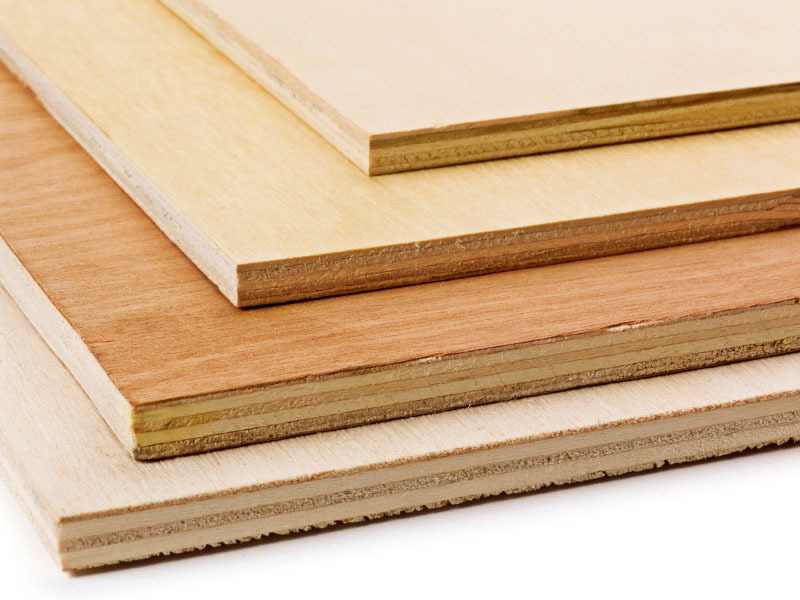 WASHINGTON, D.C. - The U.S. Court of International Trade has upheld an earlier ruling by the International Trade Commission that Chinese imports of hardwood plywood pose no threat to U.S. businesses. The ruling this week likely means no antidumping and countervailing duties will be assessed. In order for duties to be assessed, both the ITC and Department of Commerce would have had to find that U.S. panel producers have been harmed by imports of hardwood plywood from China. The ITC's 5-0 ruling in 2013 that the imported product was significantly different from domestic-made hardwood plywood, and therefore did not harm U.S. panel manufacturers, contradicted its initial findings and also ran contrary to an earlier determination by the DOC. Click here to view the court's ruling. Typically thinner, imported hardwood and decorative plywood is used in a variety of wood products including cabinetry, flooring and furniture. The ITC's ruling in 2013 was The debate over imported hardwood and decorative plywood dates back to 2012, when the Coalition for Fair Trade of Hardwood Plywood filed an antidumping and countervailing duty petition amid claims that the imported panel was unfairly subsidized by the Chinese government and sold for less than fair market value in the United States. The American Alliance for Hardwood Plywood disputed the claim, arguing that fundamental differences in the Chinese and domestic panel products mean the imported product cannot cause any competitive harm to the domestic producers. The CFTHP contested the ITC ruling and in 2014 filed papers to have the decision revisited in the U.S. Court of International Trade. In issuing its judgment, the court sent the case back to the ITC to address the Commerce Department’s final antidumping duty levels as well as the countervailing duty findings. "However, the court only ordered the ITC to provide further explanation on these issues and did not authorize the ITC to revisit its core finding that Chinese plywood had no impact on the domestic plywood industry," said a statement from the AAHP, which added the group "is confident that the ITC will conclude that the Commerce Department’s antidumping and countervailing duty findings are irrelevant and therefore cannot disturb the ITC’s 'no injury' finding." Who are they kidding? "Chinese plywood not a threat" - Any panel sold in the US from China has taken a sale away from a domestic manufacturer, and that is a threat. Additionally, Chinese imports have re set the bar on low price so now our domestic mills have their margins reduced, make less profit and can't reinvest in their equipment and people. In my book the ITC is wrong.The only saving grace is the fact that the material, while cheap, is crap. We refuse to use it as we have had a number of bad experiences and consider it a risky material to use.